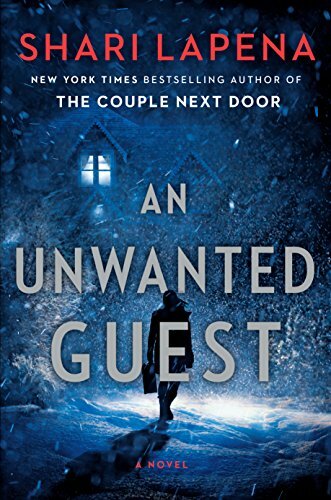 The Unwanted Guest is an excellent traditional mystery but with many twists and turns. Excellent misdirection and red herrings makes the conclusion rate up there with some of Dame Agatha’s finest. Perfect for armchair detectives up for a challenge. 5 stars! I can’t recommend this book highly enough! I loved it! Thanks to the publisher, Pamela Dorman Books, and Edelweiss+ for an advanced copy.